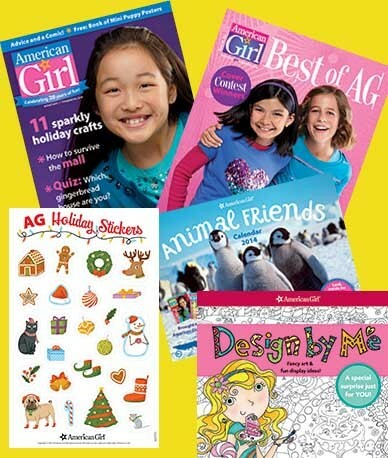 On MamaSource today you can get a 1-year subscription to American Girl Magazine for only $20. This subscription includes 6 issues, “Best of AG” issue and 3 bonus gifts. This is the lowest price I have seen on this great magazine + you get the extra items. American Girl Magazine is geared towards girls ages 8-12.